Composed of 2-high rise Towers namely South & North Towers located in Sheridan corner Pioneer St. Mandaluyong city with turn-over by Nov 2018 & Maay 2020. Its a resort type with complete indoor & outdoor amenities. 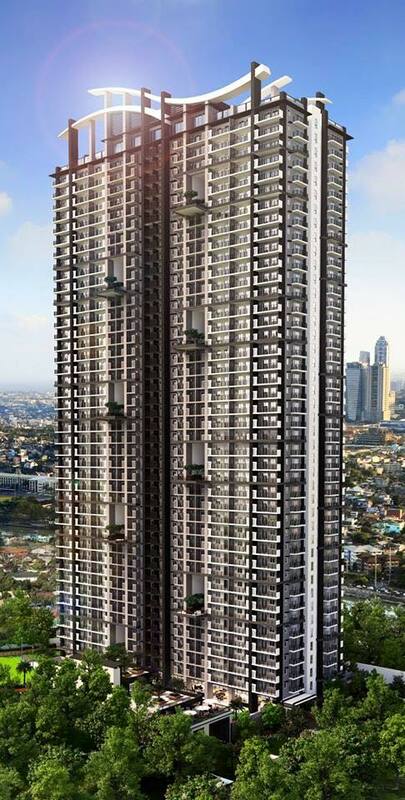 30% minimum downpayment payable equally until turn-over and 70% loan thru bank financing in 10 or 15 0r 20 years.